A fun "meta' comedy about two long-lost loves cast as long-lost lovers in a play at the mercy of learning their line with the quick return of an old flame. See the New York Time's Critics Pick at the Geffen Playhouse until May 15. 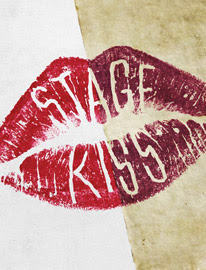 For tickets, check out: http://www.geffenplayhouse.org/stage-kiss.